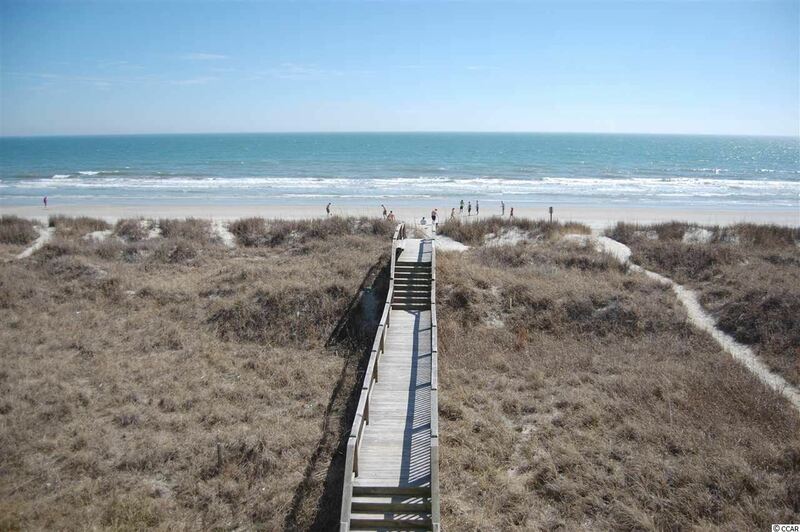 North Myrtle Beach development opportunity! 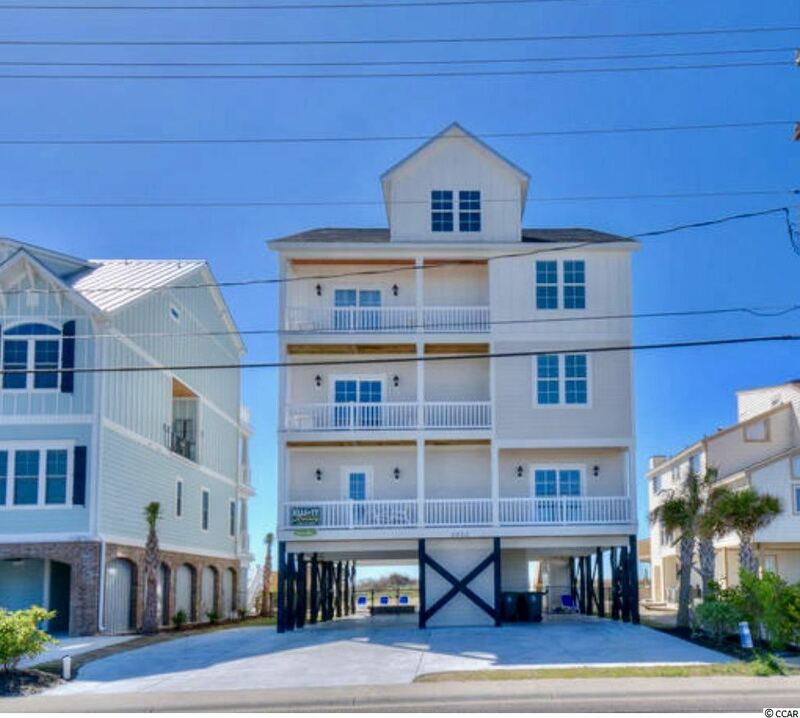 One of the last large development tracts left in North Myrtle Beach. This site consists of 26.86 acres (all uplands) at the signalized intersection of Hwy 90 and Robert Edge Parkway (Main Street Connector). This development opportunity is situated in the path or progress, adjacent to the proposed GÇ£ChampionGÇÖs CrossingGÇ¥ Retail/Shopping Center and the new North Myrtle Beach Park and Sports Complex. With easy access to SC Highway 31, US Highway 17, SC Highway 90 and SC Highway 9, this parcel is prime for retail development, multi-family housing, commercial, and many other uses. Great visibility and road frontage on Hwy 31, Hwy 90, and Robert Edge Parkway. Estimated road frontage over 1300 ft. Currently zoned Horry County CFA with Water/Sewer availability. Outparcels available starting at 1.25AC. Address: 6206 N Ocean Blvd. Address: 804 N Ocean Blvd. Address: 931 S Ocean Blvd. 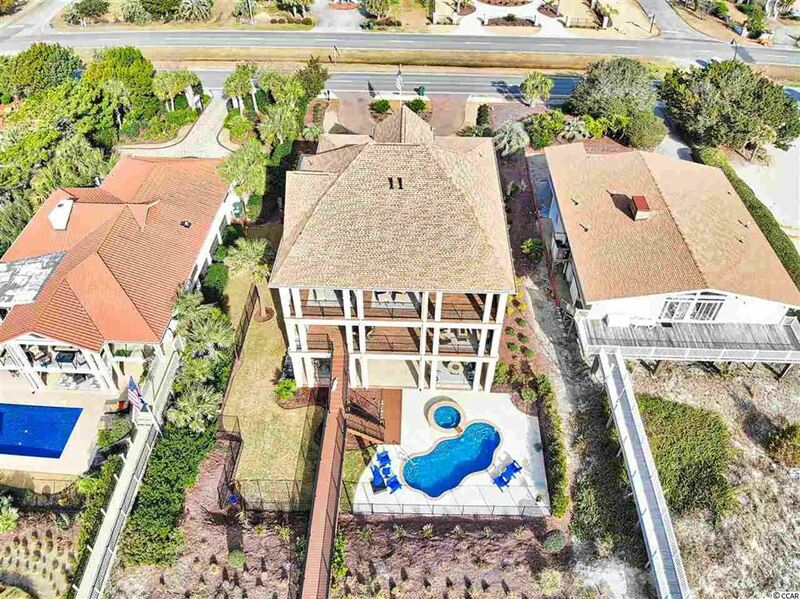 ACES WILD MULTI-FAMILY Oceanfront Quad-Plex in Crescent Beach! One of a kind property! 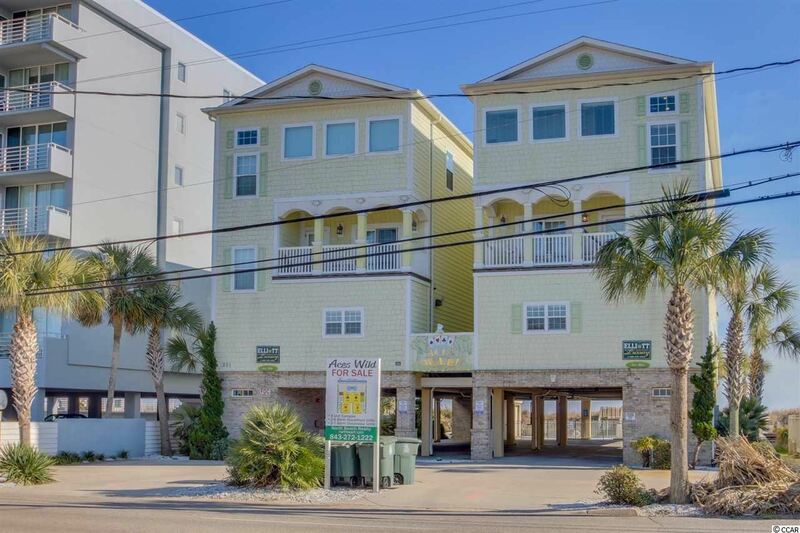 This vacation quad-plex offers 26 spcacious bedrooms. This property can sleep a total of 104!!! Two of the units are oceanfront & 2 are oceanview. 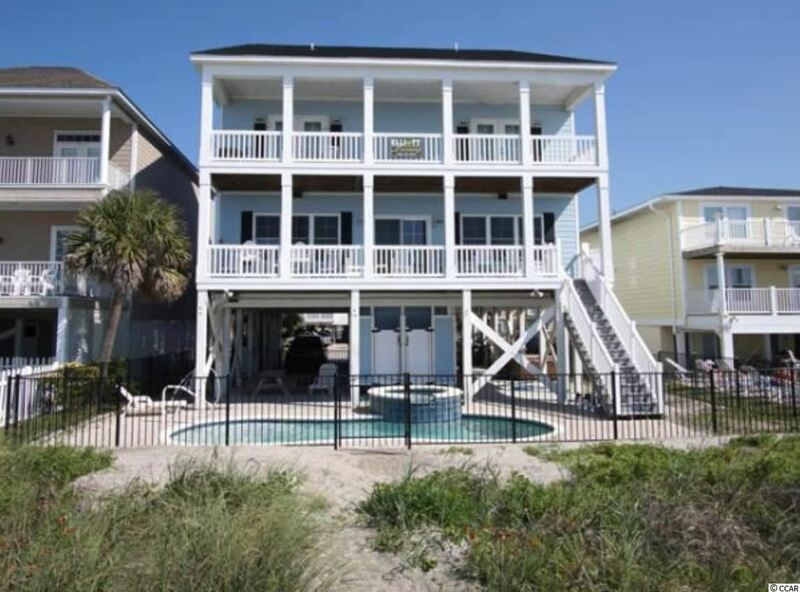 Game rooms, oceanfront inground pool, grilling areas & putting green! Address: 904 N Ocean Blvd. 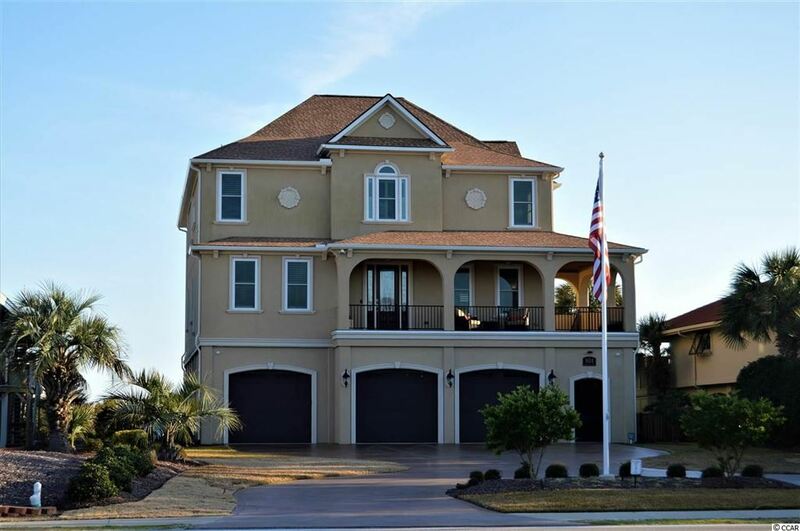 Ocean Front home in the prestigious section of Tilghman Estates in North Myrtle Beach. 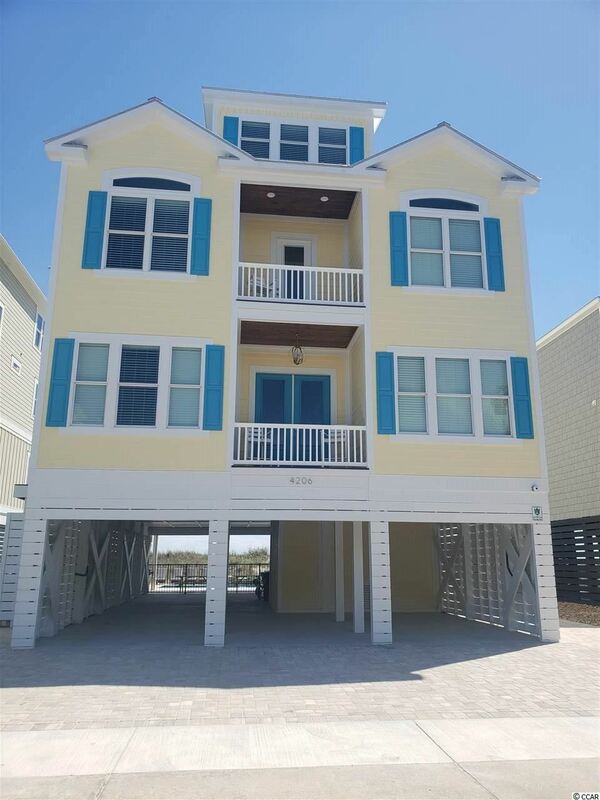 5 Bedrooms, 6-+ bathrooms FULLY FURNISHED home, with an elevator, is located directly on the Atlantic Ocean with your own private walkway to the beach. 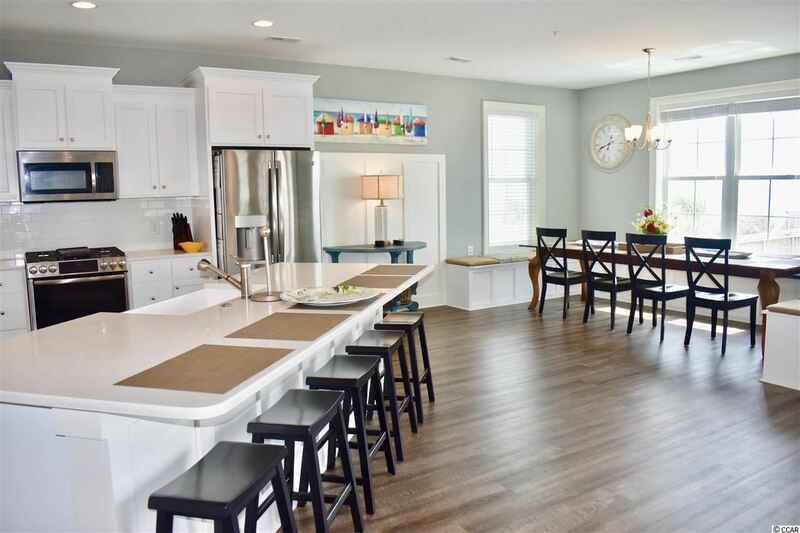 When you enter the home, you are graced by hardwood flooring, fireplace in the living room, and plenty of room for entertaining guests. Surround sound in the Living/Dining/Kitchen area. 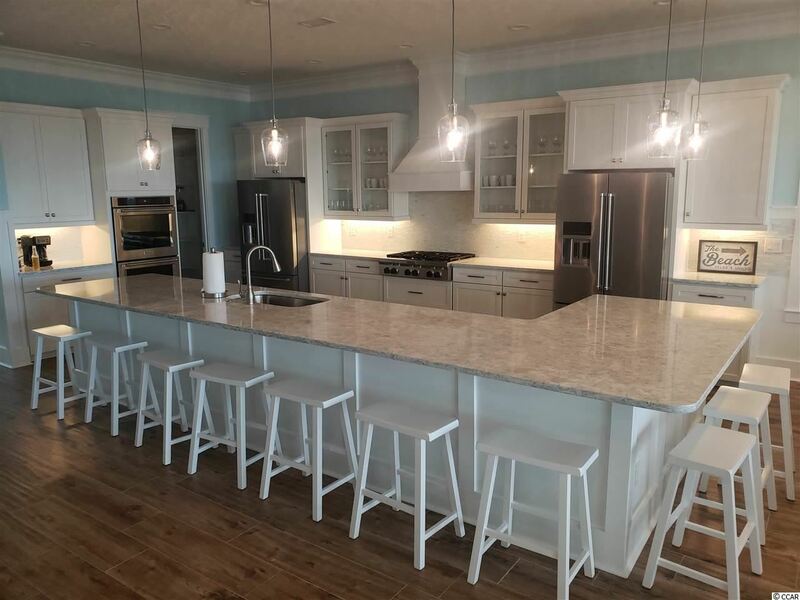 The kitchen comes complete with stainless steel appliances, granite counter tops, a pantry, work island with sink, breakfast bar, gas stove top and convection oven. 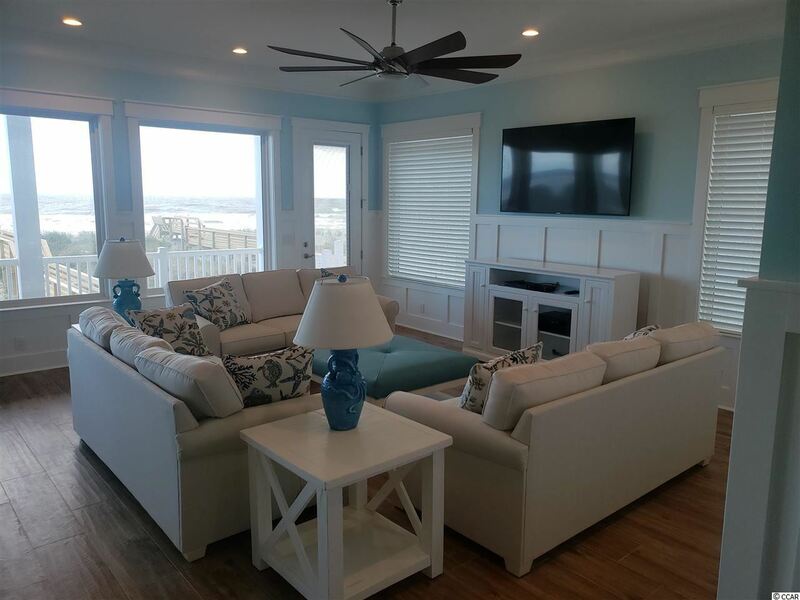 Enjoy the Ocean Views from the Master Bedroom that is located off of the main living area, featuring a tray ceiling, ceiling fan, large walk-in closet, double sink, vanity, glass enclosed tile shower, a water closet, and linen closet. 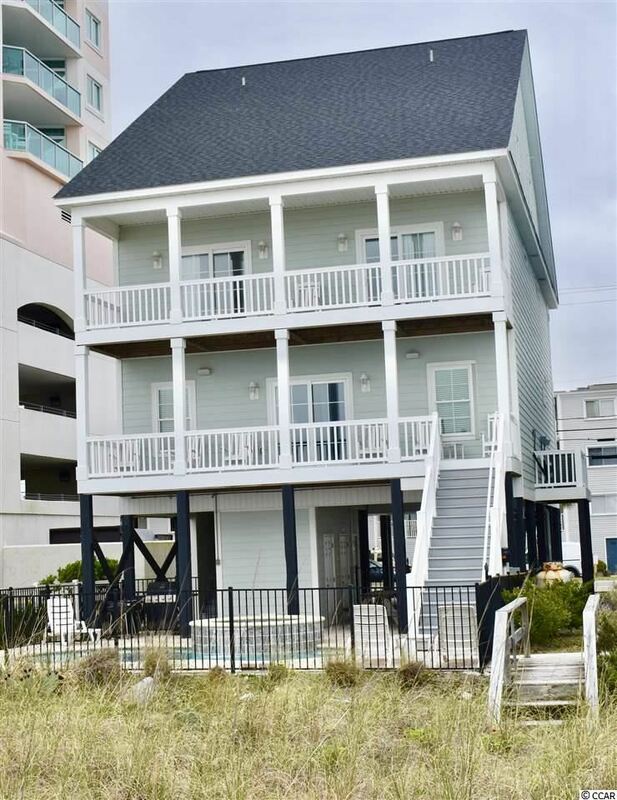 There is plenty of room for guests to feel at home in the four guest bedrooms, each with a private bath located on the top floor of the home where you will also find the Media Room, with wet bar, again with the direct Ocean Front Views and complete with a 3D TV. Enjoyed for years by the original owners and has never been rental property and it shows, feels like home the minute you enter. 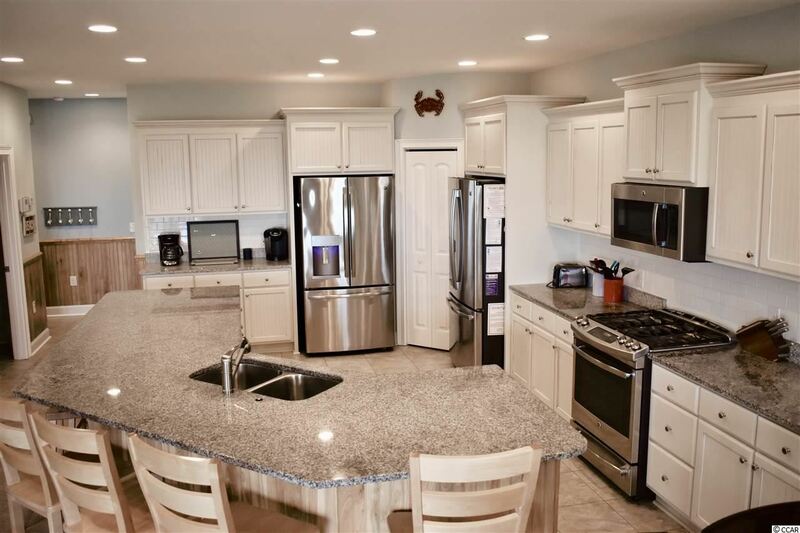 Do not miss this opportunity to own this well maintained and loved home. Has irrigation with separate well. Two tankless gas water heaters. 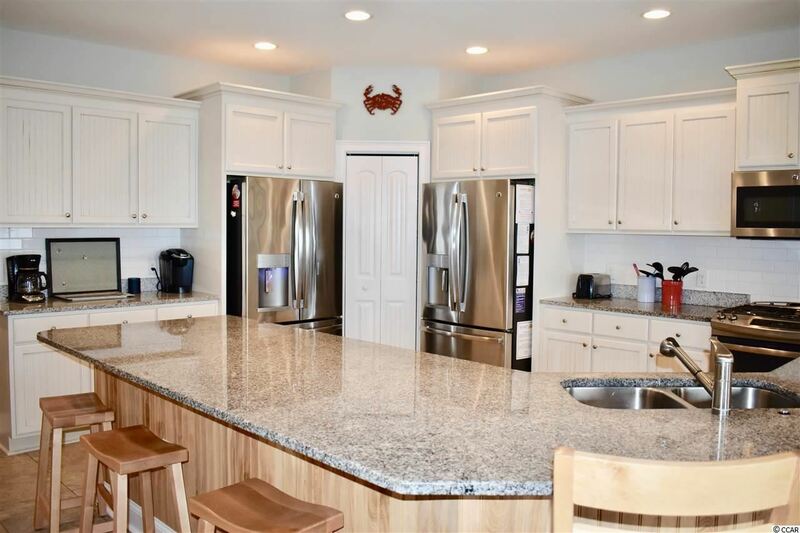 The location is superb and is minutes away from shopping, entertainment and restaurants. Perfect address to call home or use as a secondary home. 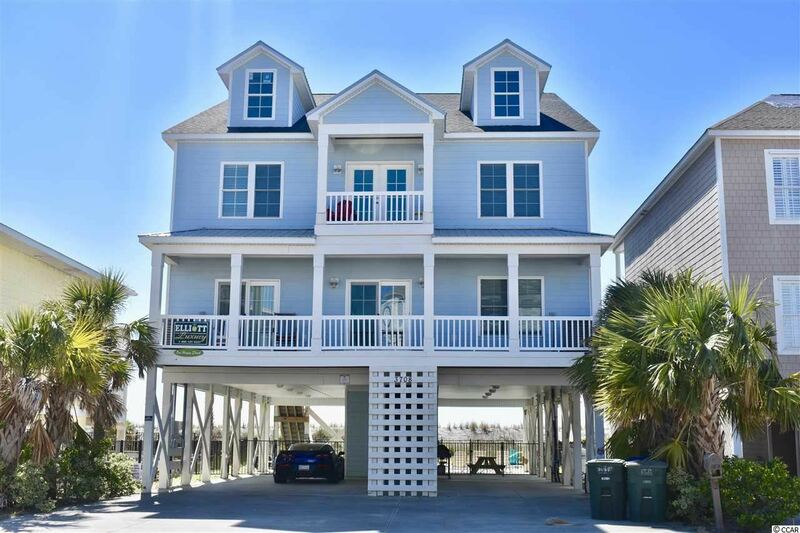 Fabulous Highway 17 property in North Myrtle Beach with great exposure to traffic count. 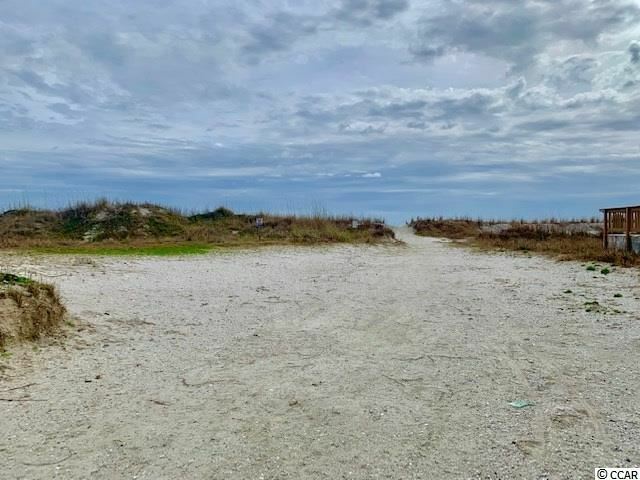 This 1.94 acres has direct Highway 17 frontage and a marina view. Address: 4900 N Ocean Blvd. Address: 1302 N Ocean Blvd. Address: 4206 N Ocean Blvd. Address: 511 S Ocean Blvd. Address: 2506 S Ocean Blvd. 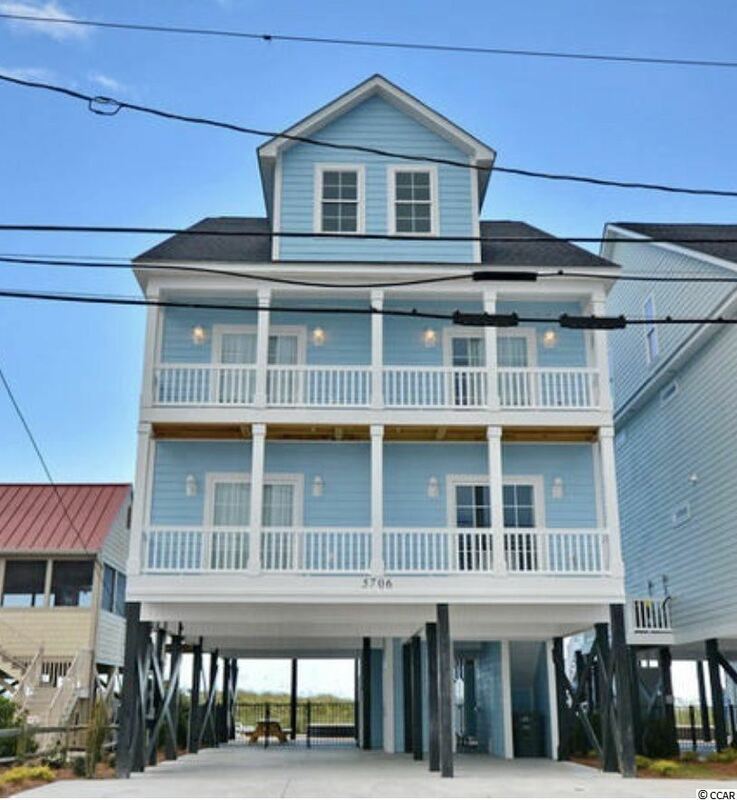 TAHITIAN PEARL NORTH AND SOUTH DUPLEX HAS A TOTAL OF 16 BEDROOMS 18 FULL BATHS. BOTH NORTH AND SOUTH ARE 5000 HEATED SQUARE FT EACH. 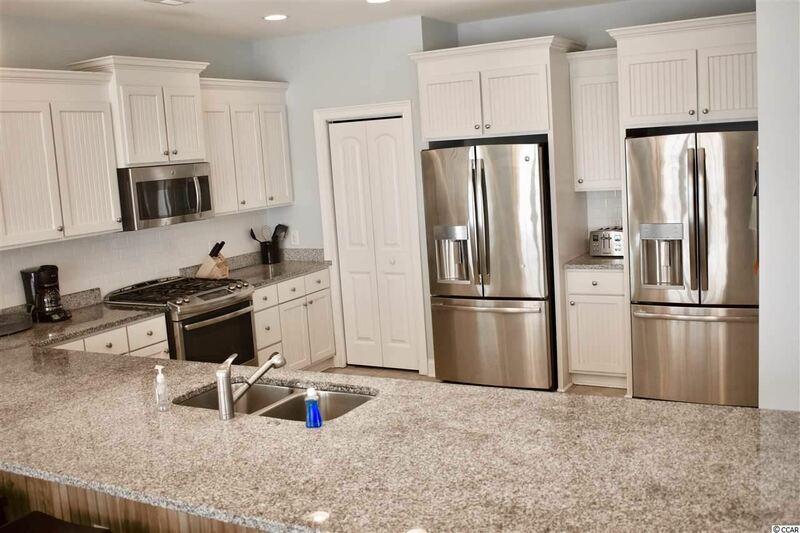 HAS A VERY SPACIOUS KITCHEN WITH CHERRY CABINETS STAINLESS STEEL APPLIANCES GRANITE COUNTER TOPS. EACH SIDE HAS ITS OWN PRIVATE ELEVATOR. ALL BEDROOMS ARE VERY TASTEFULLY DECORATED . 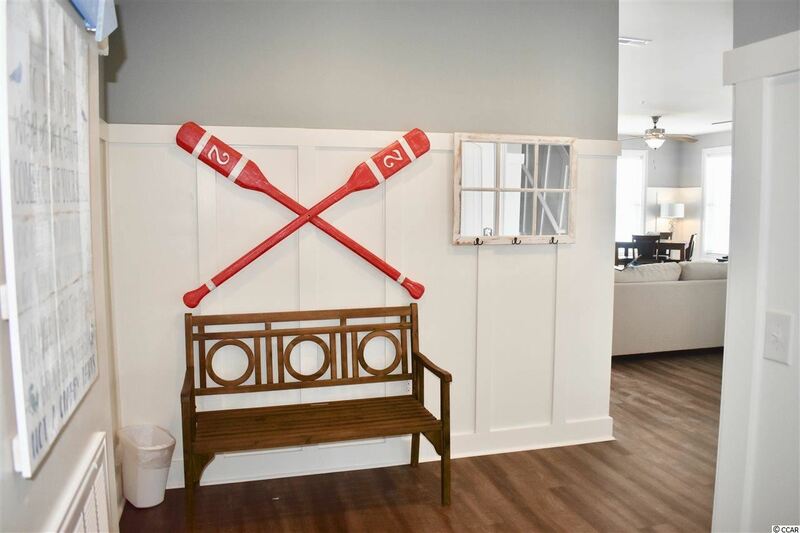 EACH SIDE HAS ITS OWN LARGE GAME ROOM WITH POOL TABLE FOOSBALL TABLE AIR HOCKEY POKER TABLE LARGE FLAT SCREEN TV AND 3 ADDITIONAL TVS ALSO HAS FULLY EQUIPPED WET BAR. DUPLEX HAS A 32 FT POOL WITH SPILL OVER HOT TUB. Address: 3708 N Ocean Blvd. PRICE REDUCED!!! 6.4 AC on Main Street, North Myrtle Beach. The LOCATION doesn't get any better than this. Current Zoning is PDD with approvals for town homes, condominiums, and retail. 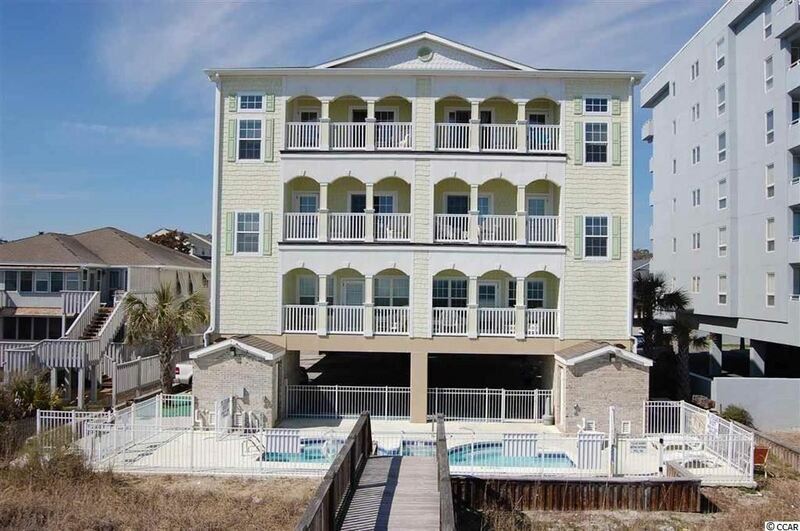 Tremendous development opportunity in the heart of North Myrtle Beach. Walk to the shag clubs, restaurants, grocery stores, pharmacies, and the white sandy beaches of Ocean Drive. Property is bordered by lake, Barefoot Church, and BB&T. Short walking distance to Kroger and BiLo shopping centers. Fifteen units on 3 commercial lots for sale at the heart of North Myrtle Beach, just one block from Ocean blvd. and behind the shops restaurants and attractions of Main St. Walk to the ocean, and walk to all of the fun activities. The property at 213-215 S. Ocean blvd. offers nine units: three 1 BR/ 1 bath, two 2 BR / 1 bath and four 2 BR / 2 bath units. 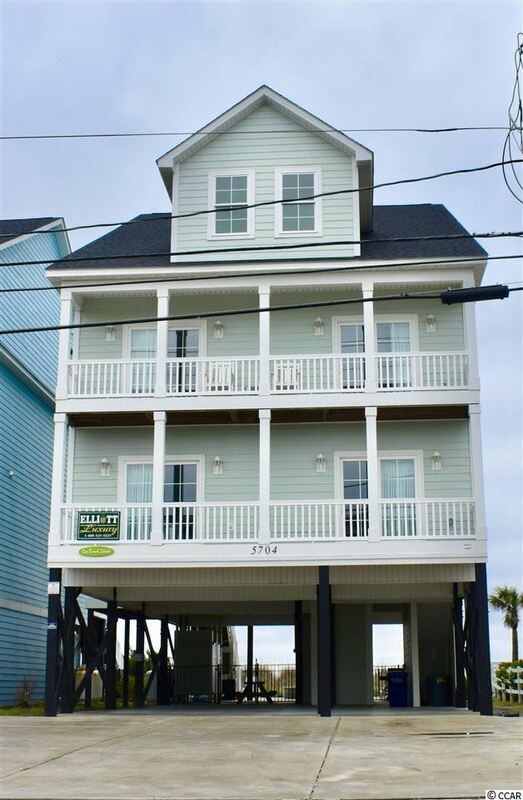 The property at 211 S. Ocean Blvd offers six 2 BR / 2 bath units. Address: 3006 N Ocean Blvd. 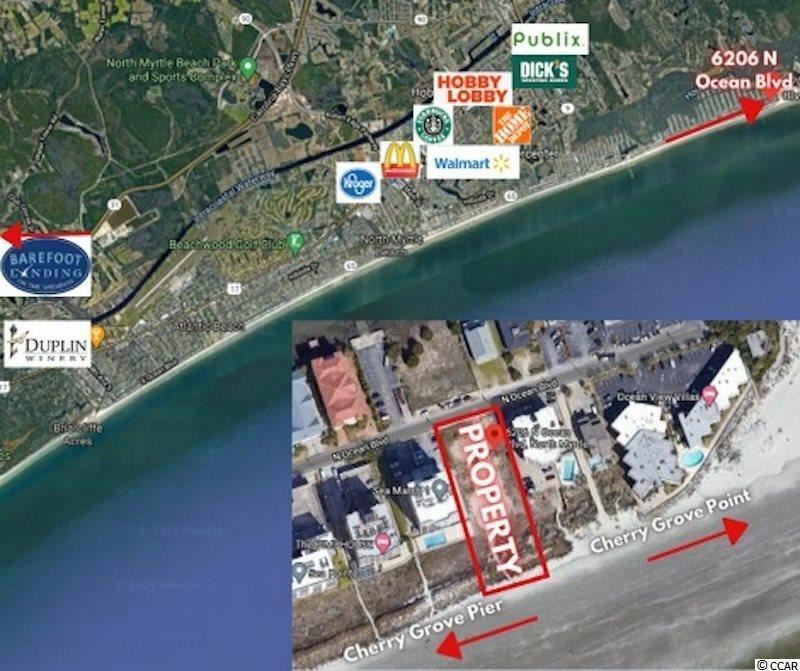 North Myrtle Beach development opportunity! 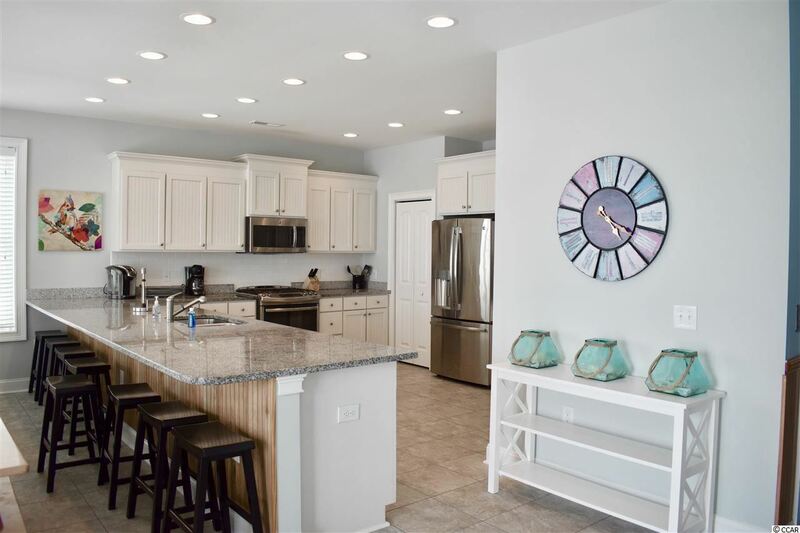 One of the last large development tracts left in North Myrtle Beach. This site consists of approximately 17.2 acres (10.15 upland acres) at the signalized intersection of Hwy 90 and Robert Edge Parkway (Main Street Connector). This development opportunity is situated in the path or progress, adjacent to the proposed GÇ£ChampionGÇÖs CrossingGÇ¥ Retail/Shopping Center and the new North Myrtle Beach Park and Sports Complex. With easy access to SC Highway 31, US Highway 17, SC Highway 90 and SC Highway 9, this corner parcel is prime for retail development, multi-family housing, commercial, and many other uses. Great visibility and road frontage on Hwy 90, and Robert Edge Parkway. Estimated road frontage over 1500 ft. Currently zoned North Myrtle Beach Highway Commercial with Water/Sewer availability. Outparcels available starting at 1.25AC. Address: 5704 N Ocean Blvd. Address: 5706 N Ocean Blvd. 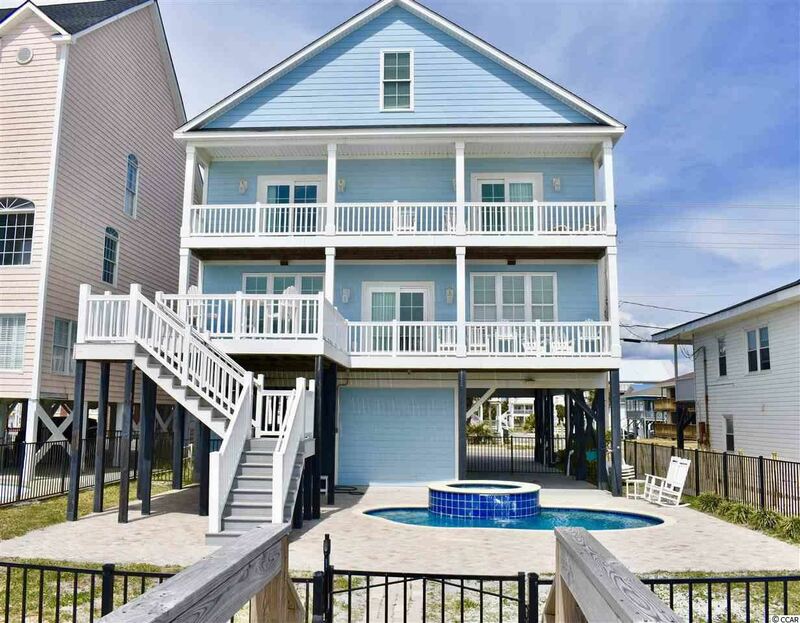 One Happy Place may be the name of the home but it will be your happy place when you are sitting on your balcony with the beautiful Atlantic Ocean at your back door. 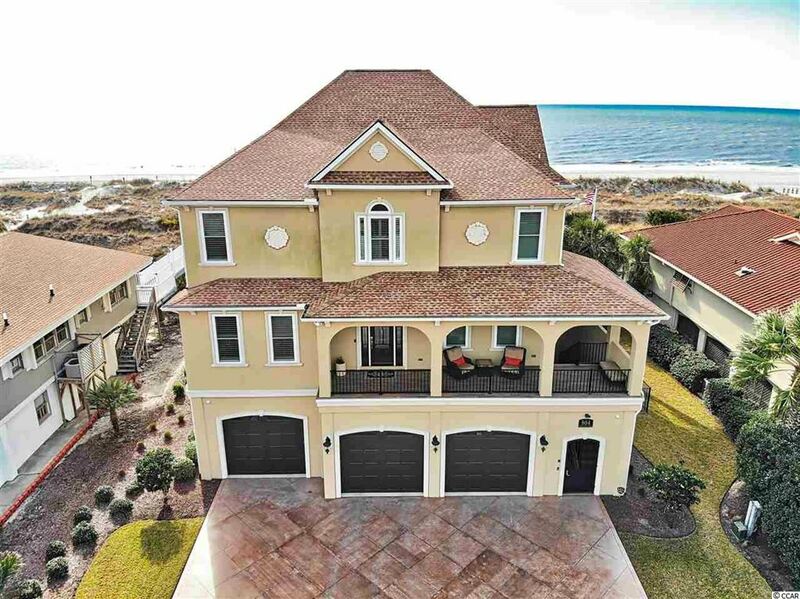 This 7 bedroom 7 1/2 bath luxury oceanfront home is stylishly decorated in a beach theme. There is room for everyone in this home. One of the 7 bedrooms is actually a bunk room for the kids to spread out and enjoy. 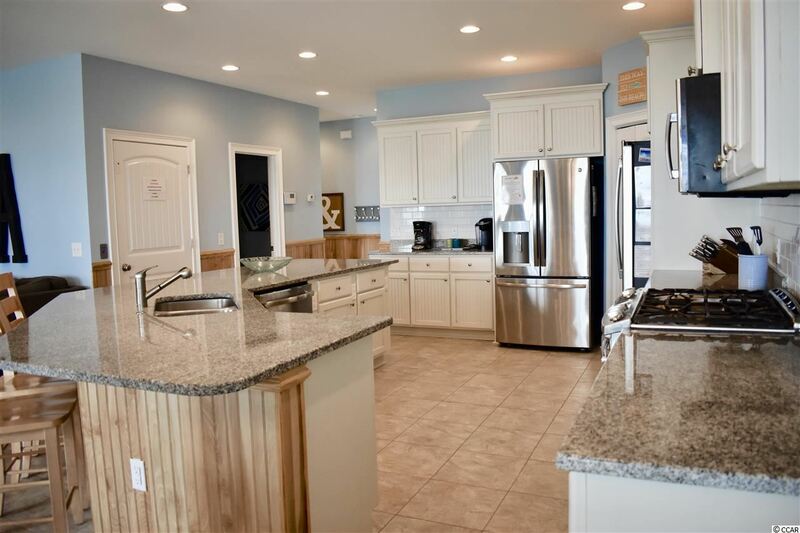 The expansive gourmet kitchen is a cooks dream with it's gas range, 2 refrigerators and a view of the ocean. 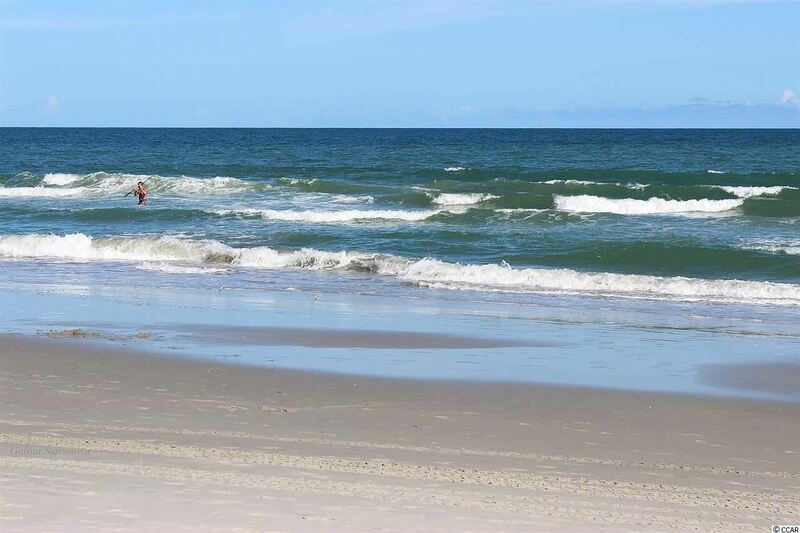 Spend your days enjoying the sun by the pool or on the beach and spend your nights with family or exploring beautiful North Myrtle Beach. No matter how you choose to spend your time, this will be your "One Happy Place"